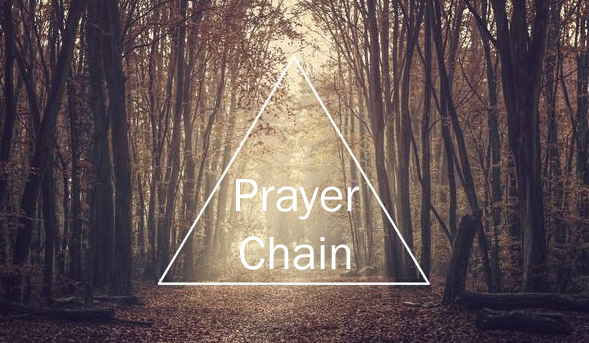 The Laurel Church Prayer Chain is a way for people to gain assistance in prayer for any serious and pressing problem. It is also a way for any person to act on God's command to love one another (John 13:34-35). Many people cannot engage directly in ministry but we can all pray.